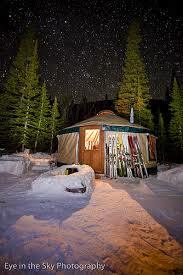 There are a multitude of incredible hut and yurt skiing opportunities in Montana. 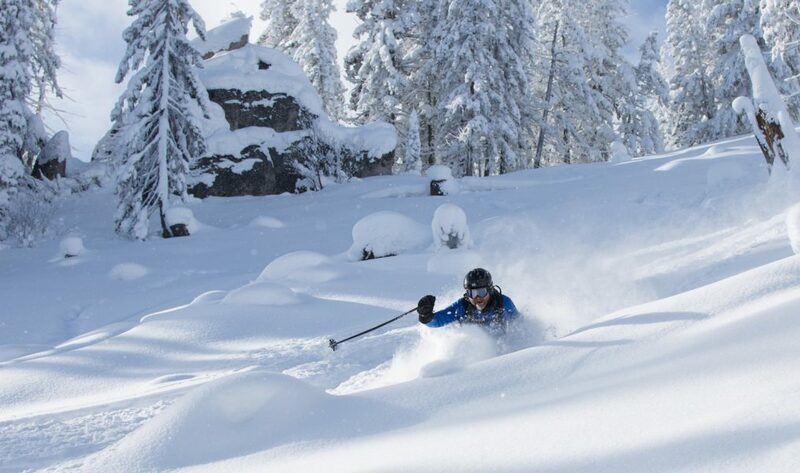 These operations extend across Montana and deserve the support of all backcountry winter enthusiasts. 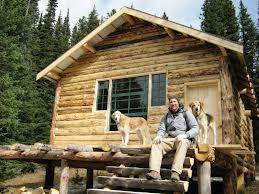 Click on the links to get information on each hut. Feel free to send us an email if we’ve missed something good. 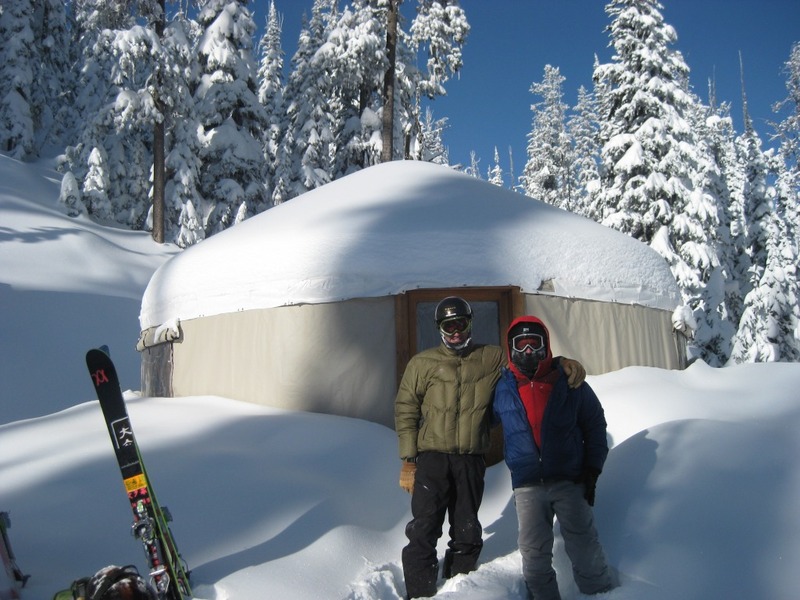 Bell Lake Yurt – Yurt in the Tobacco Root Mountains near Pony. Downing Mountain Lodge – A lodge in the Bitterroot Mountains above Hamilton. Contact for guided ski trips as well. Jewel Basin Yurt – A new yurt in the Flatheads, just outside of Kalispel. 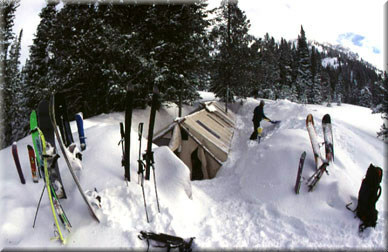 Yurtski – Two yurts in the Swan Mountains near Seeley Lake. Operated by the same company as the Big Belt Hut. 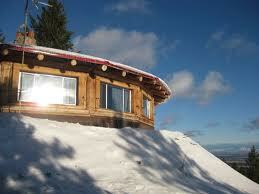 Big Belt Hut – Longhouse-style yurt located in the Big Belt Mountains. Operated by the same company as Yurtski.